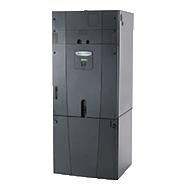 Every American Standard air handler is built to circulate newly cooled or heating air into every corner in your house, even the tight spaces. 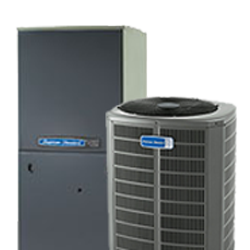 Your central heating and cooling system consists of two main parts—an outdoor unit and an indoor unit, or air handler. 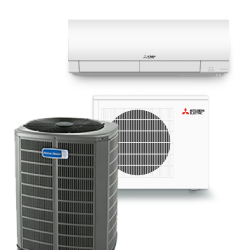 When matched with a heat pump, it circulates both cool and hot air, depending on the season. 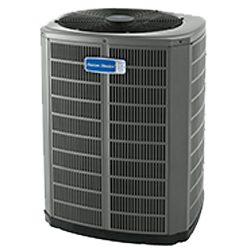 With properly sized American Standard air handlers, your family has the right amount of clean, comfortable air all year round. 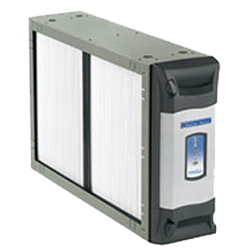 Plus, American Standard air handlers make a significant contribution to the overall efficiency of your system. That’s because the more efficient your air handler is, the less work your outdoor unit has to do to make your home comfortable. 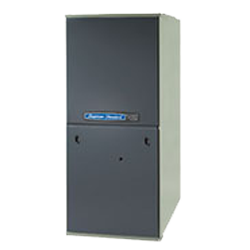 The ForeFront Platinum air handler is built unlike anything the market has ever seen. It is constructed more like a refrigerator than a typical air handler, with insulation between the walls of the innovative cabinet. This insulation prevents condensation that may cause damage to the air handler itself or your home. In addition to eliminating “sweating,” the cabinet also eliminates the loose fibers from fiberglass insulation that may enter the airstream with other air handlers. 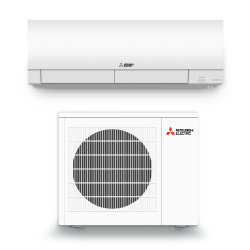 The exclusive double-wall construction provides families with peace of mind and cleaner, safer indoor air.